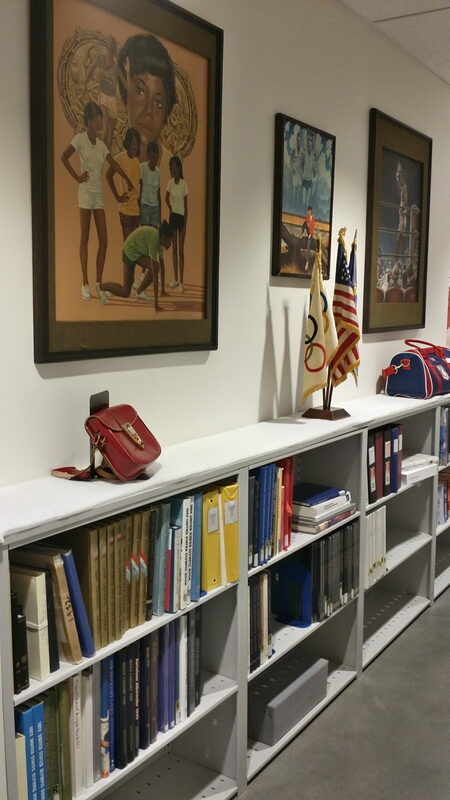 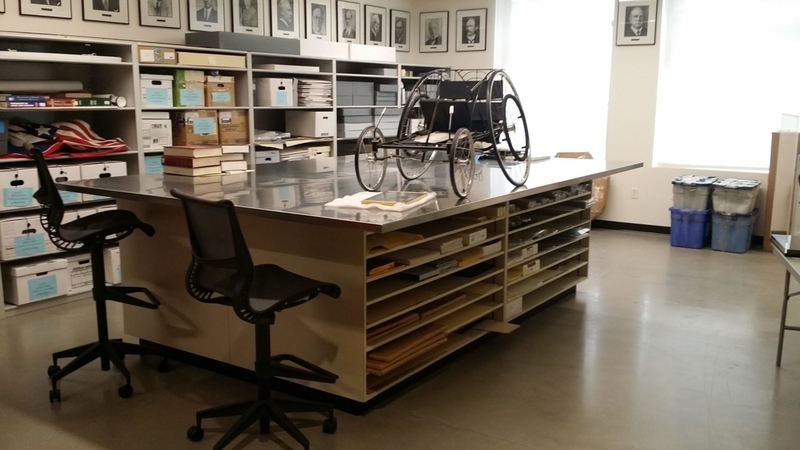 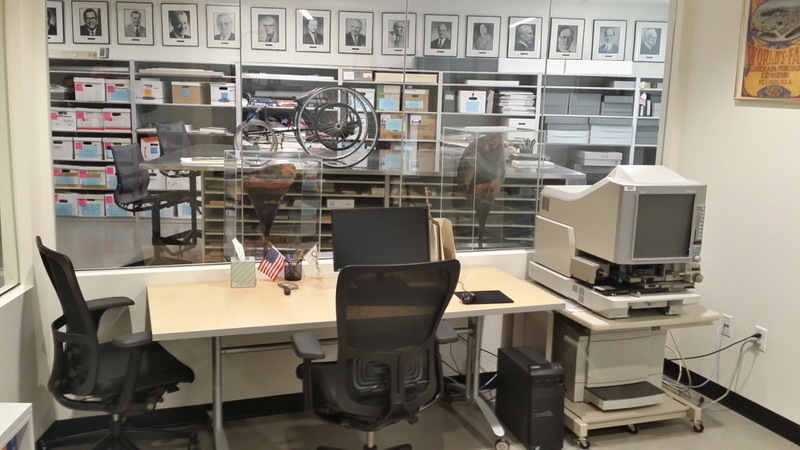 The USOC National Archives safeguards America’s Olympic treasures, artifacts and memorabilia. 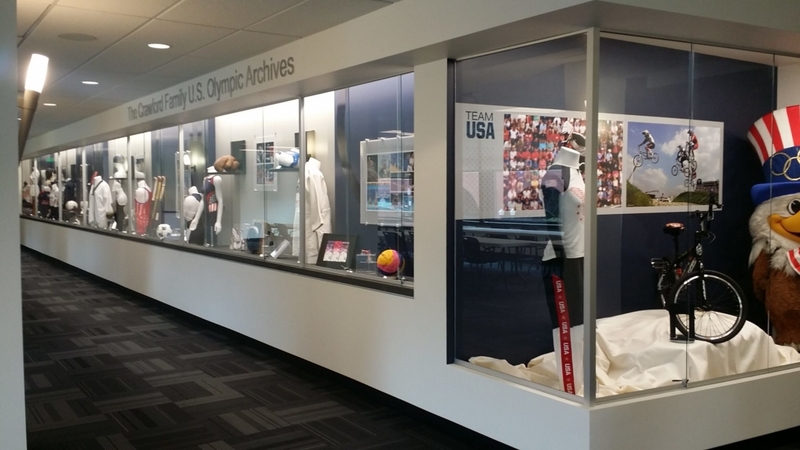 The collection includes items from the 1904 IIIrd Olympiad summer games in St. Louis, Missouri and the most recent 2014 Sochi games. 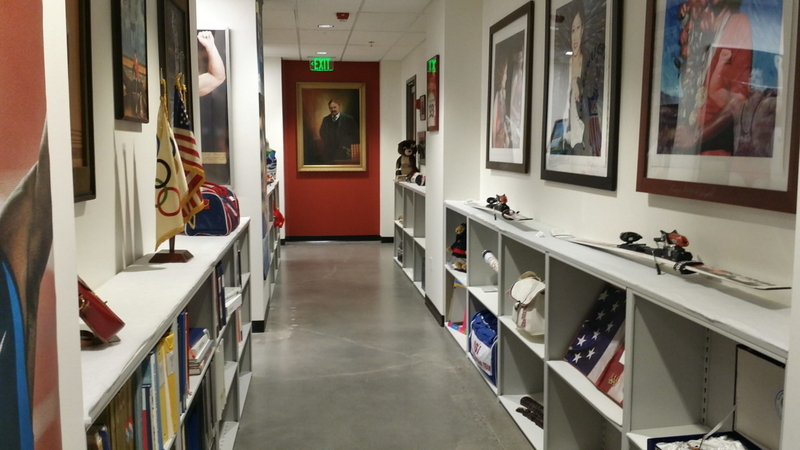 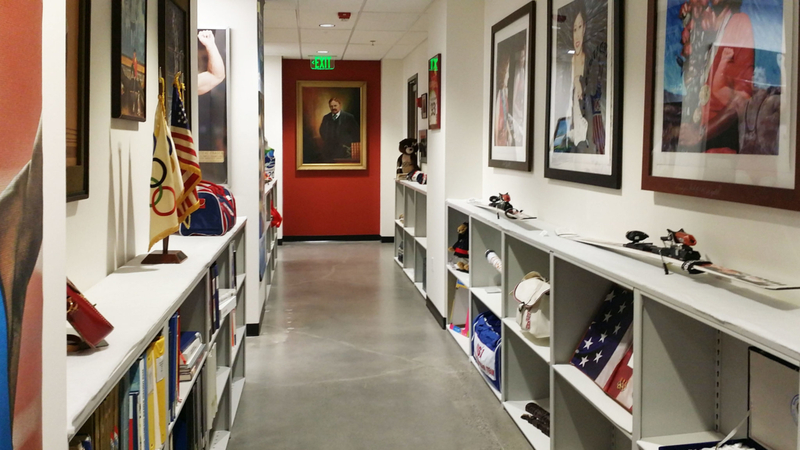 Items from this stunning collection travel the nation and are on exhibit at the USOC’s headquarters.